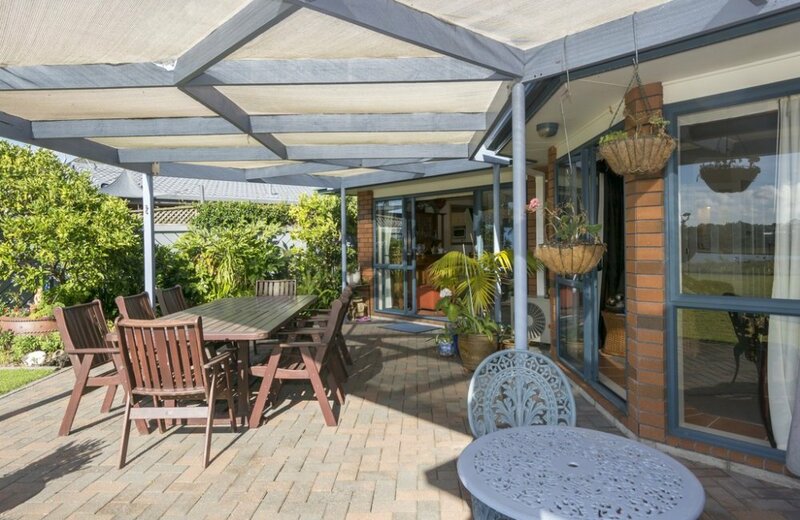 If you would enjoy spending your evenings under a pergola, with an uninterrupted estuary view and to the sound of seagulls, then take a look! 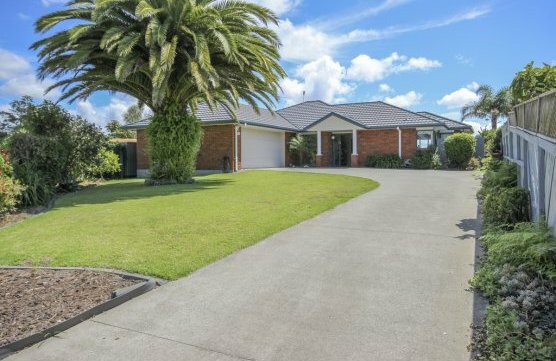 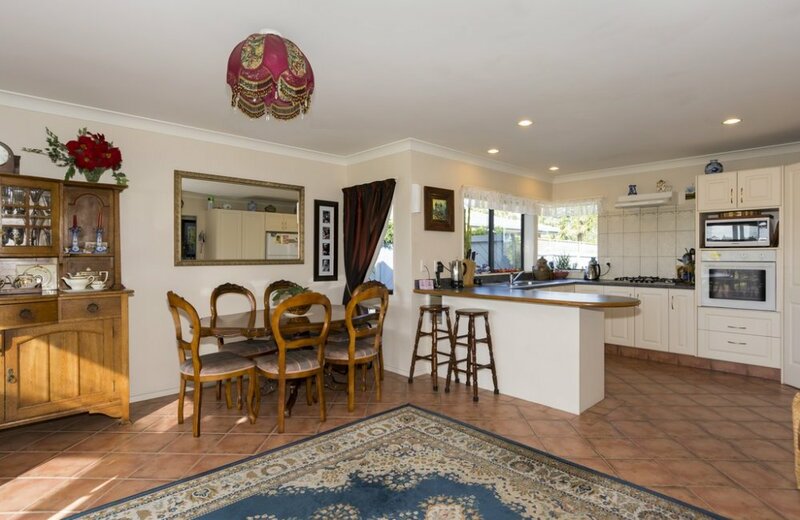 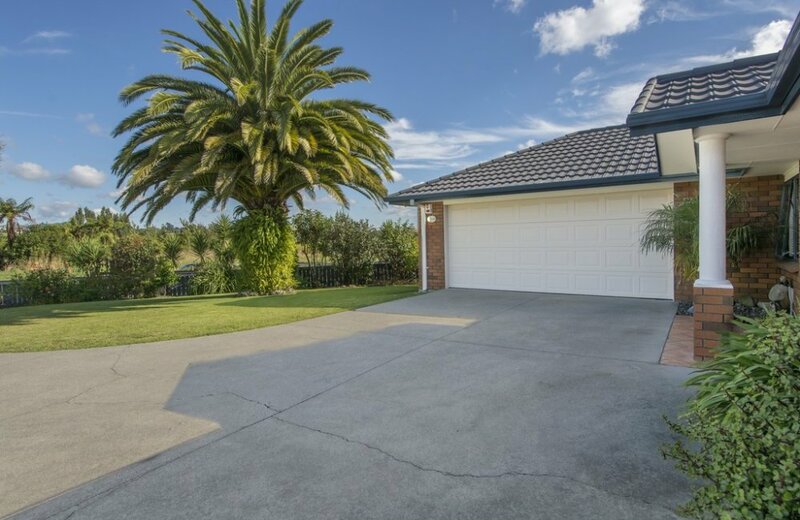 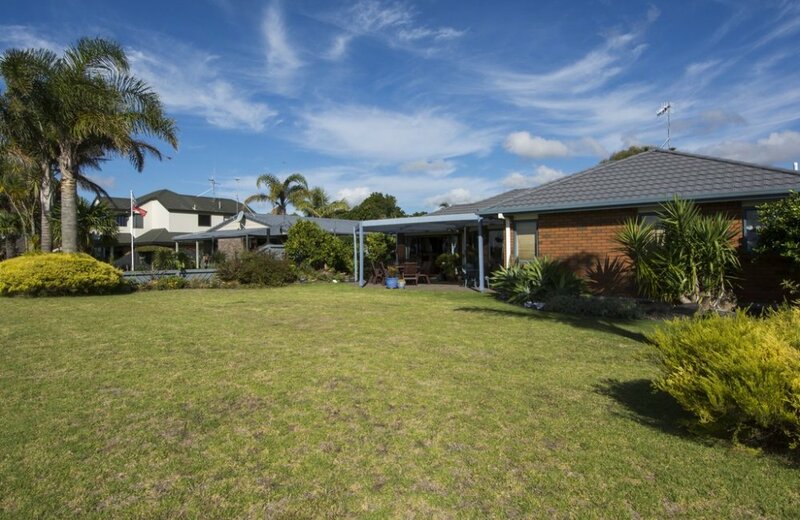 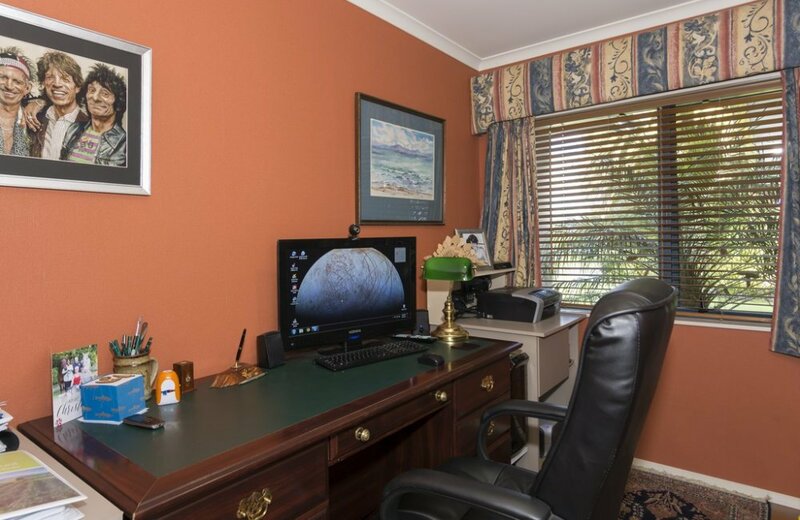 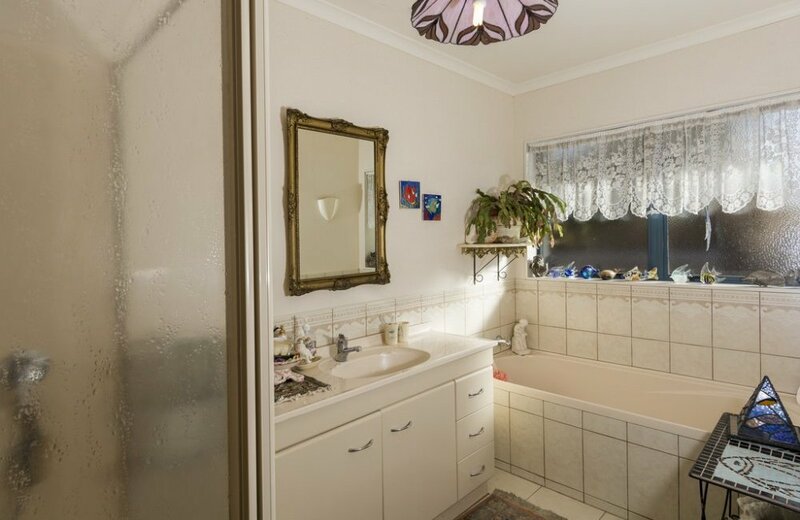 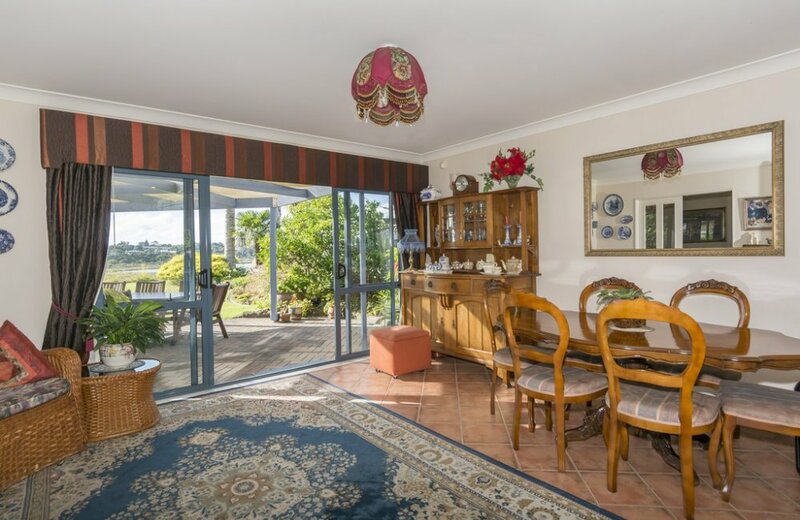 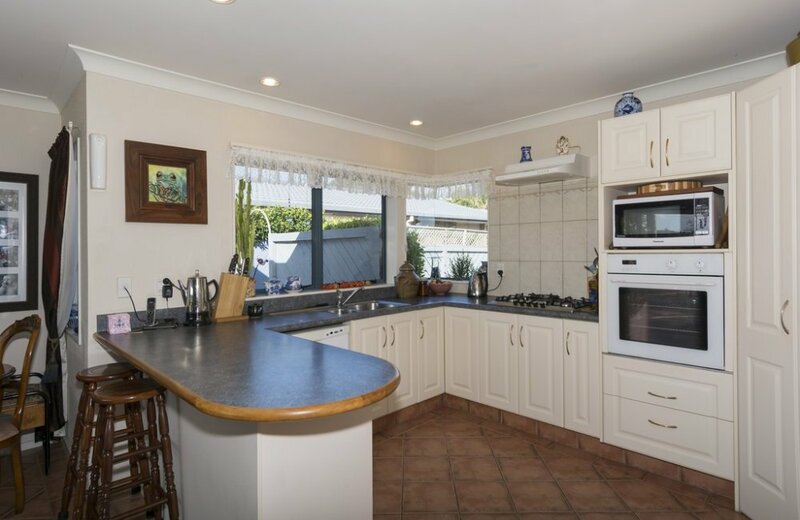 This 1990's brick home has been built on a sought after site where you can take a walk along the esplanade or access the estuary from your own front yard. 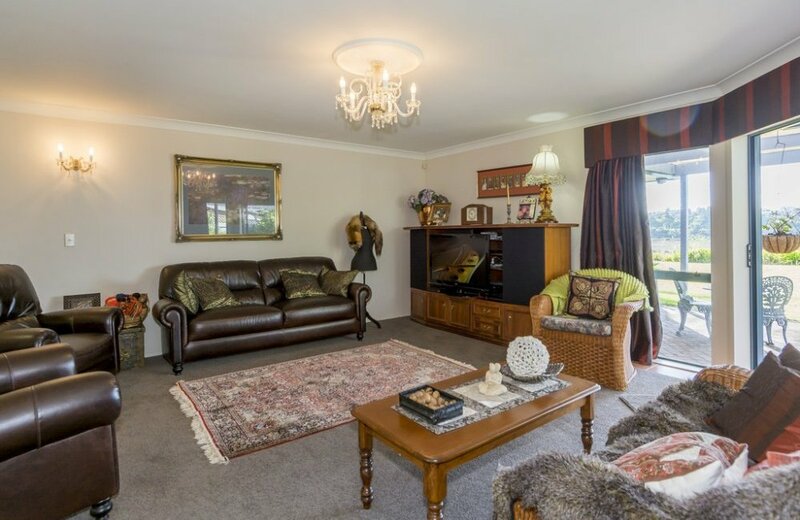 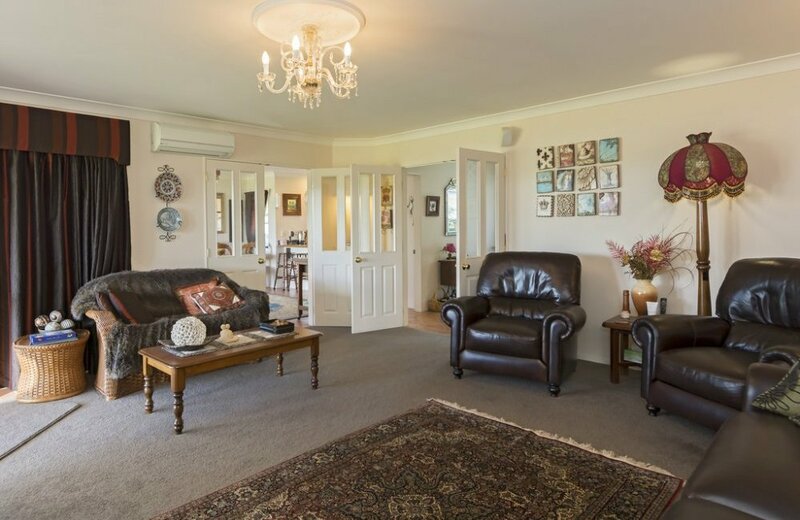 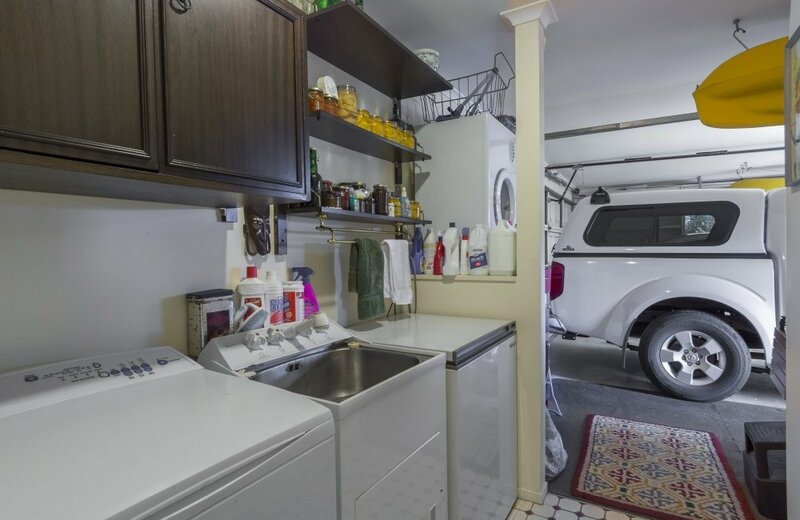 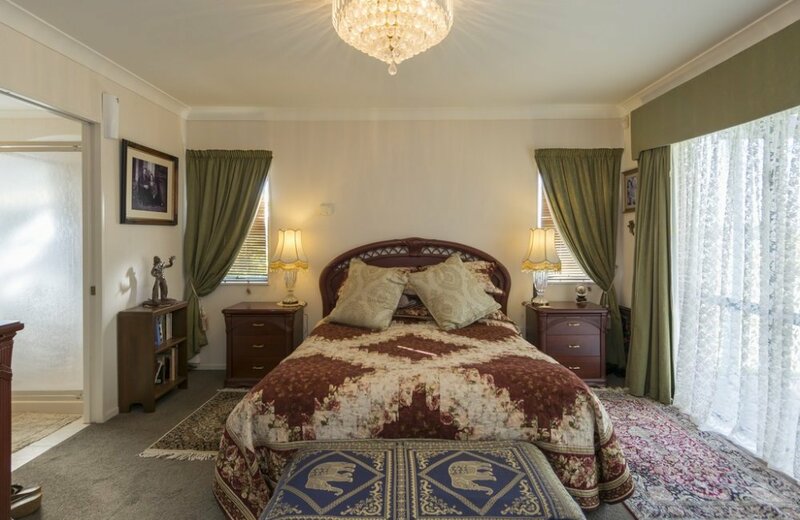 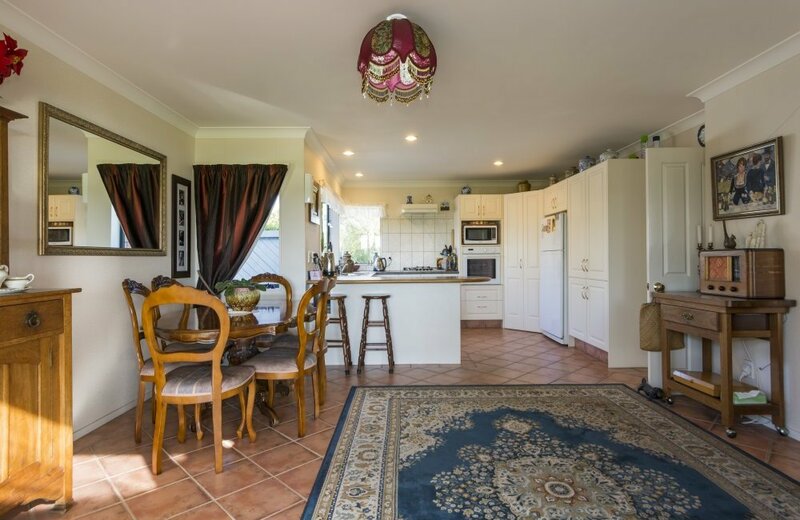 This particularly cozy 3 bedroom home is double insulated with a heat pump/air cond in both lounge and master bedroom and piped gas to both hot water and 5 burner cooking hob. 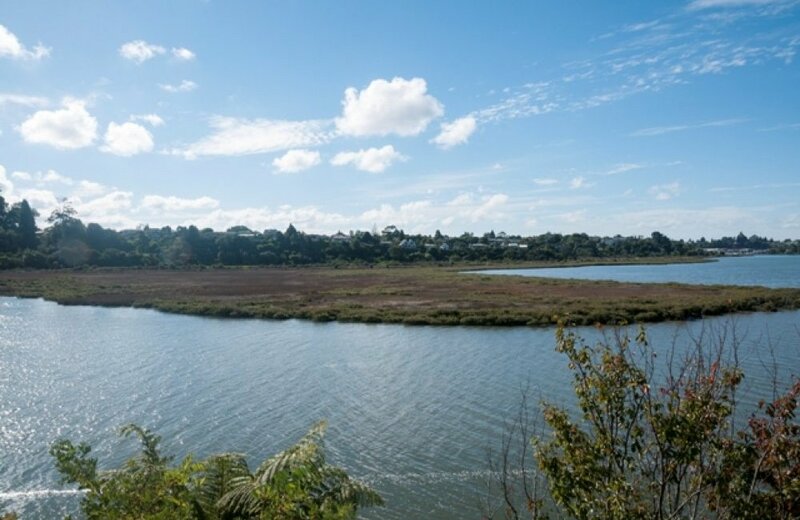 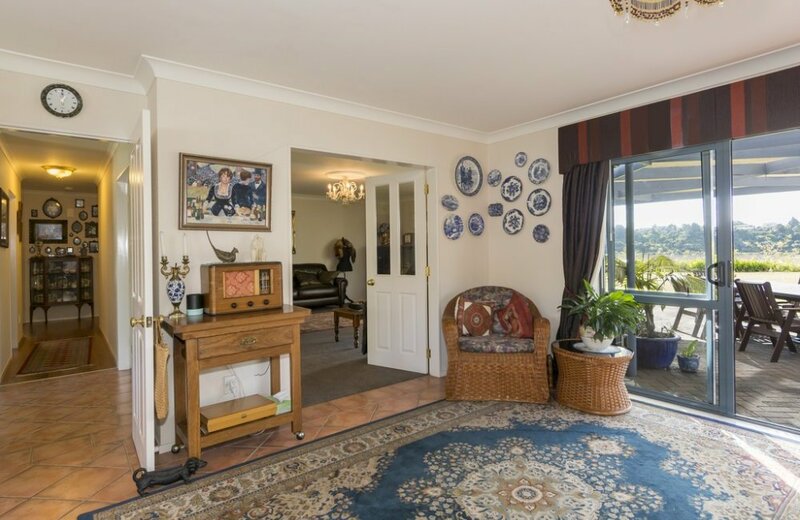 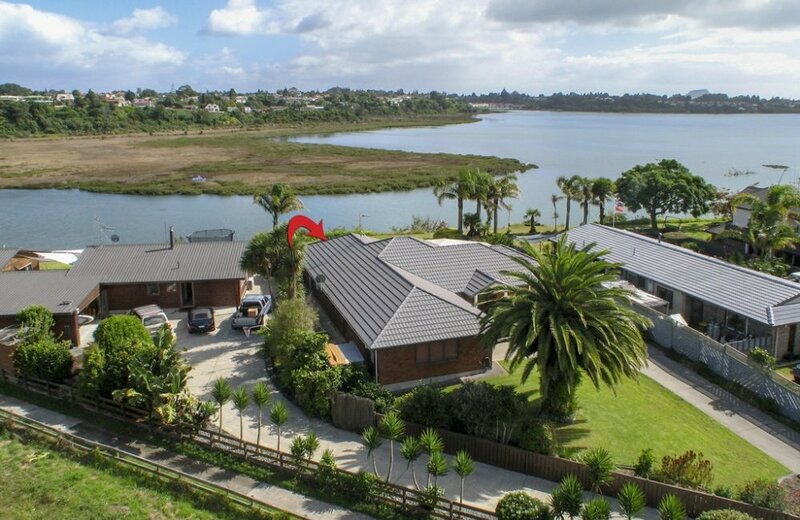 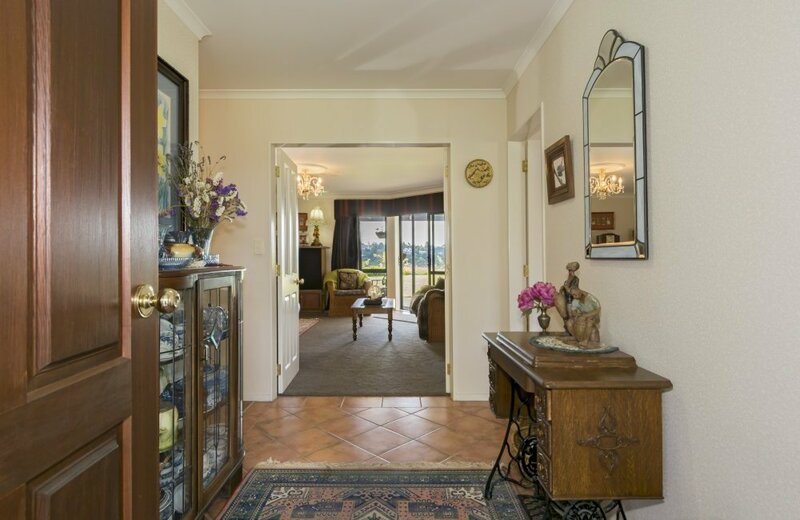 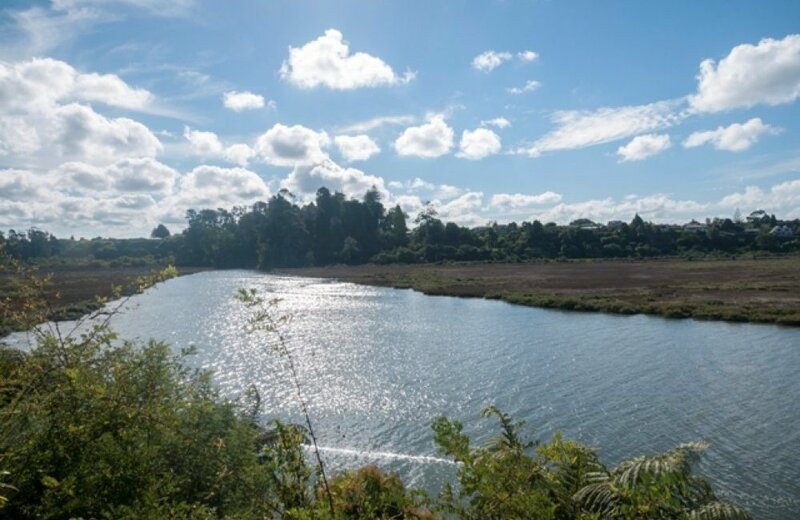 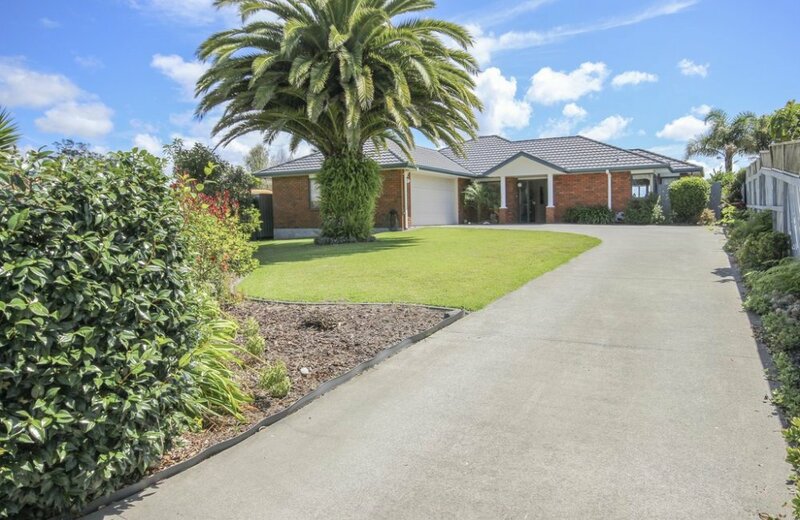 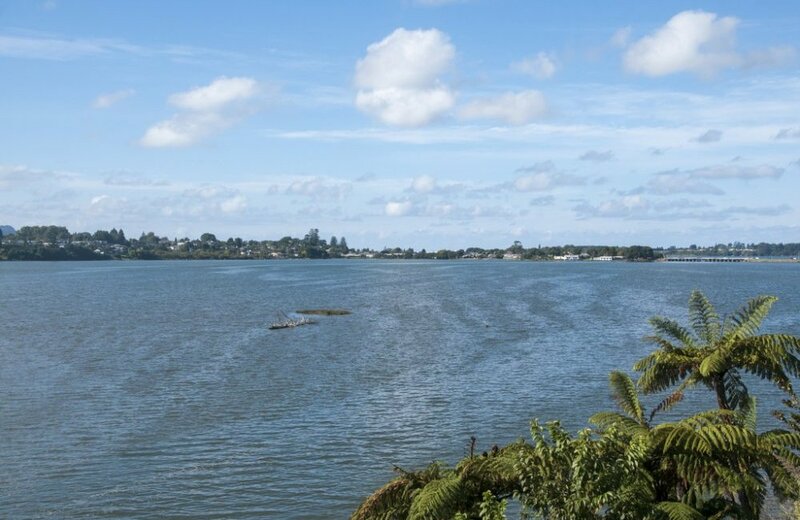 5 minutes drive into Tauranga's CBD and walking distance to the Bay of Plenty Polytechnic.